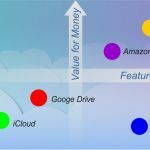 Cloud-based Password Management Systems have become virtually indispensable for secure access to computers and software on both the personal and corporate levels. While there are many password management systems on the market, 1Password is one of many that provide competitive features in secure password management. 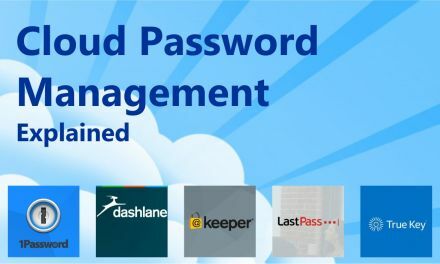 People and organizations use cloud-based password management systems for both password security and convenience. If you’ve already experienced forgotten passwords, it can be a huge hassle recovering them. 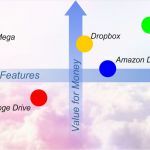 Cloud password management solves this problem by saving all of your passwords in one place secured by a single master password. 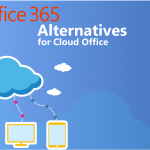 It’s also a convenient option because you can access your cloud-saved password file from anywhere. You can learn more about it by reading our article Cloud Password Management Explained. 1Password stores and manages all of your passwords in a single secure file. You only need to remember a single master password for access. It secures your password file with a 3-level encryption model. 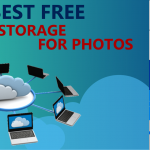 Storage is not a problem with a generous 1 GB which also allows document storage. 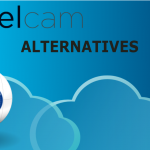 It also includes both offline and online access to all of your devices anywhere, anytime. 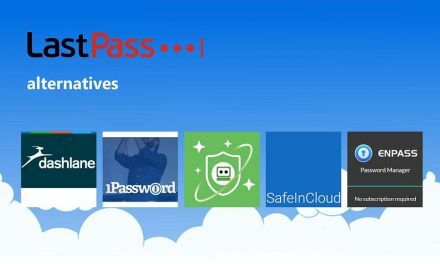 Compared to LastPass, the features are very similar with an outstanding difference: LastPass is completely free to use with a premium paid option while 1Password is not free. 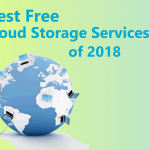 It only has a 30-day free trial after which the monthly fee kicks in. Why do we choose 1Password Regular Plan for price comparison? 1Password comes with two several pricing plans: Regular and Families. Regular costs $2.99 per user per month while Families is $4.99 for five users per month. Although the Families Plan is much cheaper in terms of “user per month” costs, we will compare 1Password Regular plan with five other 1Password alternatives in order to achieve equal input for all the rivals. Another reason for choosing 1Password Regular Plan is that not everyone needs five accounts at once. Generally, the common user subscribes to a password management service for his (or her) own needs only. Apple watch app –look up look up credit cards, garage door codes. Store two-factor authentication (TOTP) codes. No need for a separate app. Create items in additional categories – Wireless routers, Software licenses and more. LastPass auto-fills the login when you sign into your account. 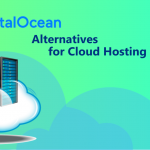 Saves unlimited logins for websites, and easily switch between them. The built-in password generator will create long, randomized passwords. 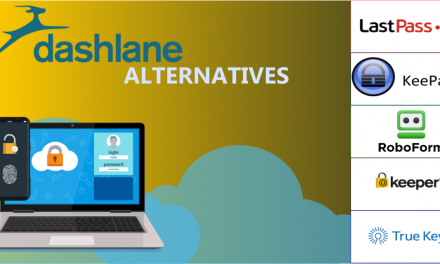 Dashlane offers unlimited backup of all encrypted data in the cloud for all the pricing plans. Automatic sync across on an unlimited number of devices. Access to Dashlane website to access passwords when Dashlane is not installed. Keeper allows you to access your passwords on iPhone, Android and Windows phone. 1Password and LastPass are two password management leaders. Both tools increase the security of your personal and business data and make it easier to securely store passwords. Basically, the decision between 1Password and LastPass may come down to your individual situation. 1Password and Dashlane are very competitive password managers for personal and business use. They have common features including secure interfaces and strong password features. 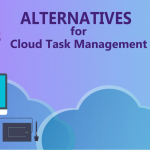 Both programs have different features but the most considerable difference between the two is cost. Dashlane comes out on top of 1Password for general family use, safety, and lower cost. It is a top password manager for the average user. 1Password is great if you require passwords for multiple computers, let’s say for a larger organization. I this situation, the upfront costs are less expensive. Keeper is a reliable and user-friendly password manager. It’s easy to use for people with almost any technical skill level. The Keeper vault stores not only passwords but also all types of files like photos, documents, credit cards, etc. Like 1Password, Keeper has the strong interface and password features but lacks in certain areas like no automatic form filling. When comparing 1Password and RoboForm, 1Password is usually recommended for most people. In the password manager marketplace, 1Password is ranked 4th while RoboForm is ranked 6th. RoboForm offers 2 versions: Roboform Everywhere for personal use and RoboForm Business. 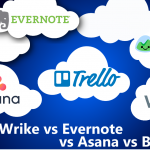 Both versions have the same basic features but the Business version has a lot more. Both 1Password and RoboForm have similar basic features. But when it comes to the business version, RoboForm gives 1Password a run for the money. True Key is the password manager of the future. Offering six different factors of authentication including facial recognition and fingerprint. It also has Microsoft Edge support. The impressive set of authentication factors make it easy to reset the True Key master password if lost or forgotten. 1Password and True Key are similar in operation but True Key has an outstanding feature that 1Password does not: If you forget your master password, true Key allows you to log into the app using an identifier that is unique to you like your fingerprint, face or a second device. Using a password manager is the best way to secure the privacy of your personal and private information. 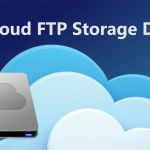 A password vault in the cloud has more benefits over storing your vault on your personal computer. For protection against hackers, cloud-based password protection allows the use of truly random combinations of all passwords making them much harder for hackers to crack. 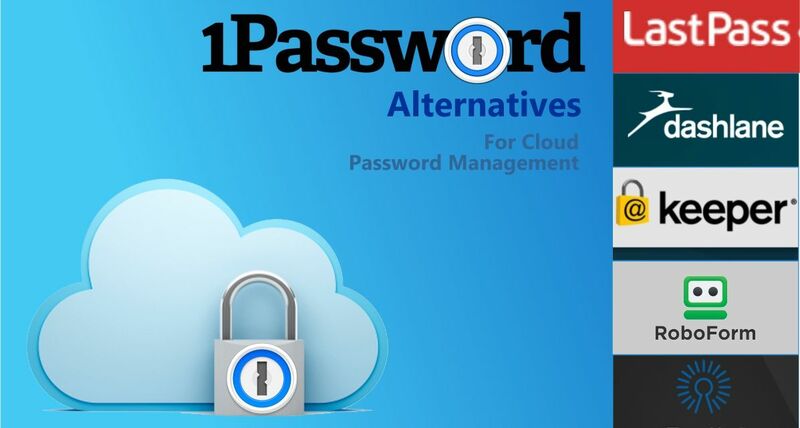 A cloud-based password manager stores all passwords in a single account. A single master password is the only password you need and only you have access to it. If you need a simple way to log into your accounts, a browser extension can be installed and will autofill your logins while storing them securely. If you have multiple devices, a cloud-based password manager will give you access to all of your devices with a single password manager.